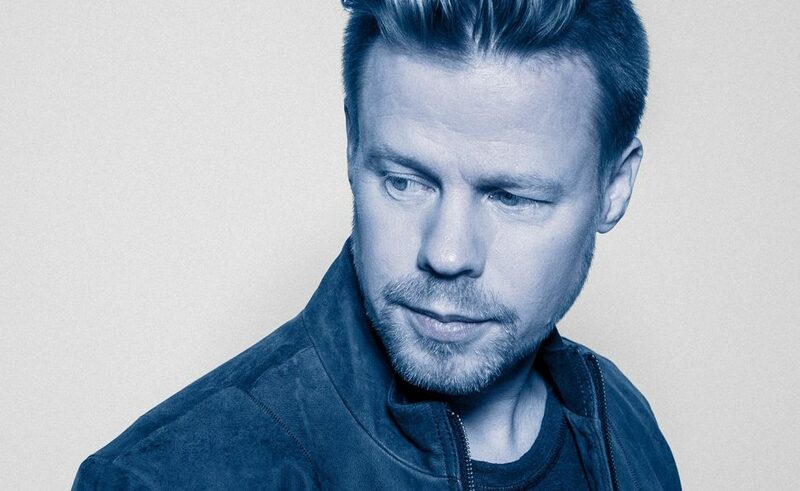 Ferry Corsten is hands down a true trance legend and is considered one of the pioneering trance producers of the 1990s. His first true departure from his dance music roots was with his sixth studio album, Blueprint. He worked with House of Cards screenwriter D. Harrington Miller on a storyboard upon which Blueprint was written. The Dutch DJ & Producer now delves into the world of movies with his debut soundtrack providing the composition for David Gleeson’s 2018 Mystery thriller ‘Don’t Go’. With Blueprint, Corsten’s interest in storytelling and conveying on-screen emotion aurally was piqued. With over 20 years of production under his belt, there are arguably few dance producers better placed to explore the world of cinema than him. The film is an intense rollercoaster of emotions, centered around the death of a young girl and the anguish and increasingly surreal experience faced by her parents. The oscillating suspense and wonder are expertly captured by him, as he pairs his extensive knowledge in electronic music with orchestral film music instrumentation to create a soundtrack that mirrors the events on-screen perfectly. Ranging from the almost exclusively acoustic ‘Ben’s Nightmare’ & ‘A New Beginning’ to the heavily electronic ‘Hospital’ & “One A Night”. This soundtrack is a true testament to the illustrious production experience Ferry Corsten enjoys. soundtrack, and it is something I would like to expand on in the future. ‘Don’t Go’ is out now in cinemas, Stream the soundtrack below.